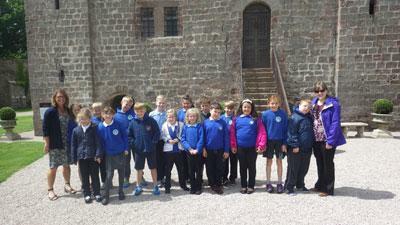 Today Key Stage 2 went to Appleby Castle to watch Romeo and Juliet. 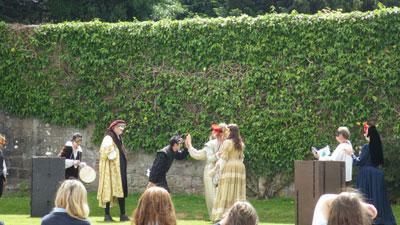 The children thoroughly enjoyed the performance outside in the grounds of the castle. KS2 have been studying the story in Literacy and have had lots of fun acting it out from a script. The year 6 children have studied the text in more depth. 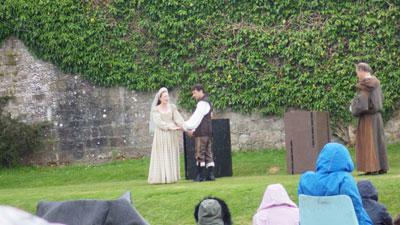 The weather stayed mainly dry for us making it an enjoyable afternoon.